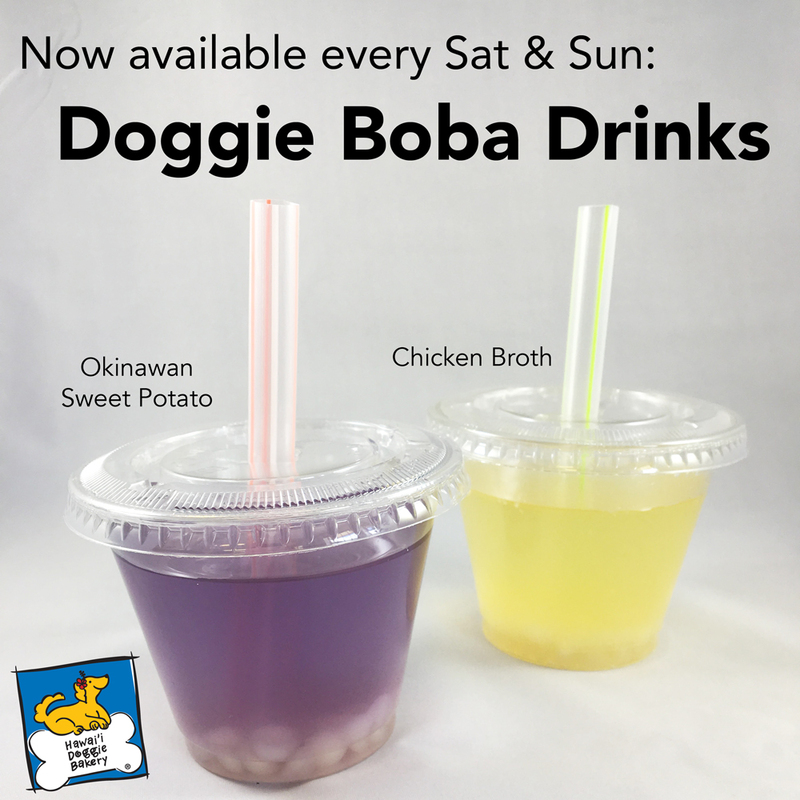 Doggie Boba Drinks now available on the weekends! BARKING NEWS: We’ve heard your requests, and due to paw-u-lar demand, we will be adding our NEW Doggie Boba Drinks to our Weekend Menu! 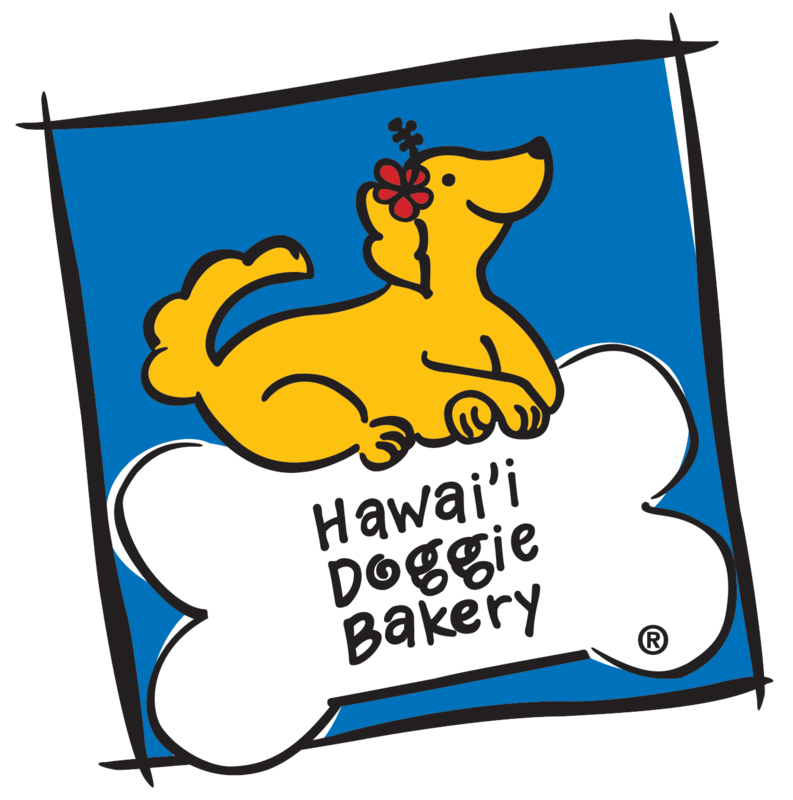 Starting Saturday, 6/17 your dog can choose between Okinawan Sweet Potato and Chicken Broth to quench their thirst.